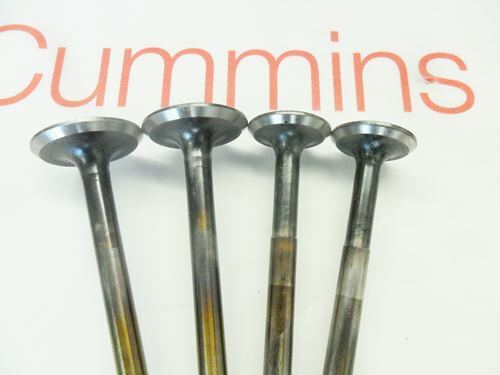 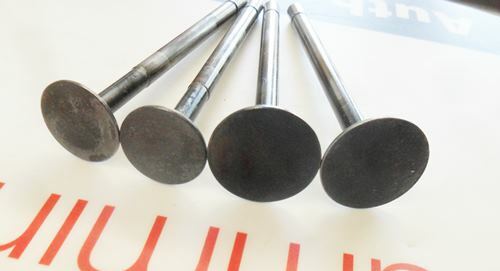 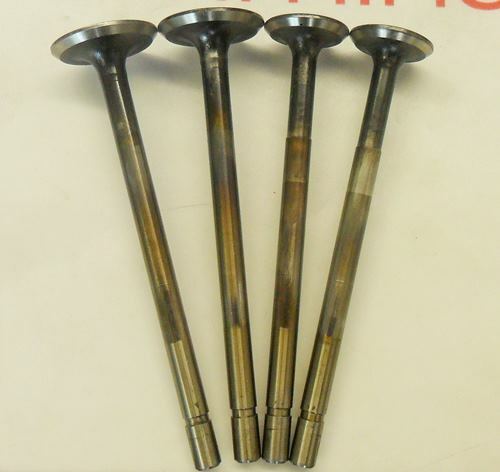 Onan CCK Set of 4 intake and exhaust valves. 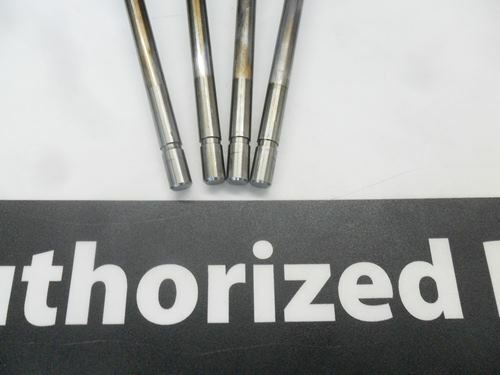 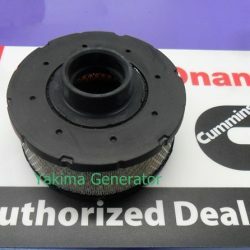 These CCK Valves have been ground to 45 deg. 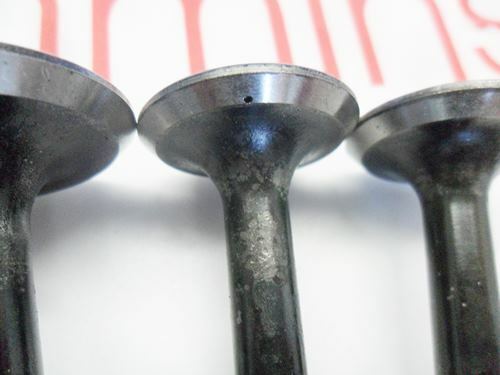 One exhaust valve has a pit in the face, check out images.